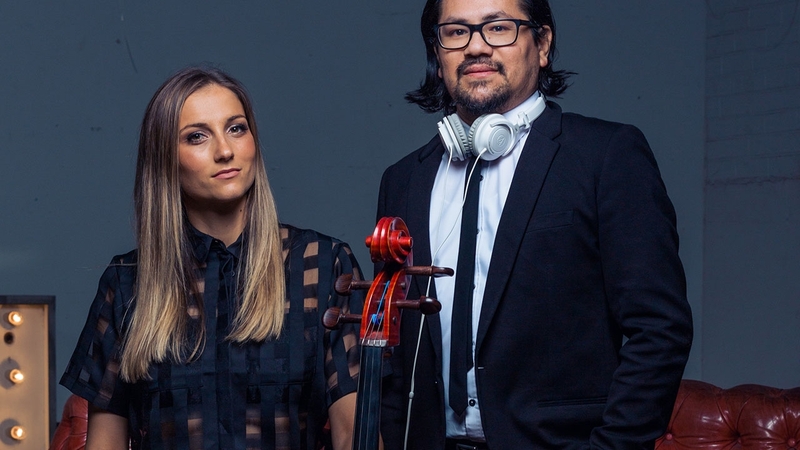 Bridging the gap of old and new, DJ Chad and Hanna combine progressive tracks with a classical twist proving a bonus to any event. Tracks from the likes of Flume, Chet Faker and Portishead form the base for this duo where they improvise off each other and take inspiration from the events surrounds. The main instrumentation of the songs are played by the DJ with the cello taking on the melody or playing the part of a soloist. This format can make up the whole evening or can broken into a full event DJ with 3 x cello sets.